if you're looking for top drawer wine then this package is for you. Will suit the red and white connoisseur. 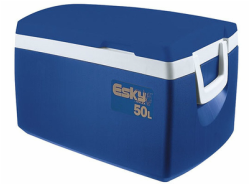 use the cooler for those footy parties at home or those fishing trips with the boys. Keeps ice for up to 5 days. this stylish, stainless steel, 4 burner BBQ will suit any family home. Features solid cast iron hot plate and grill with plenty of cupboard storage space below and large side shelves to prepare your food . 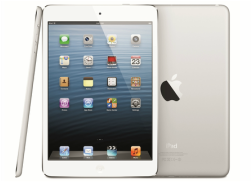 This 9.7 inch iPad comes with a stunning retina display, fast A6X chip, 5 megapixel iSlight camera, face time HD camera, ultra-fast wireless, up to 10hrs of battery life and access to over 500,000 apps designed for iPad. 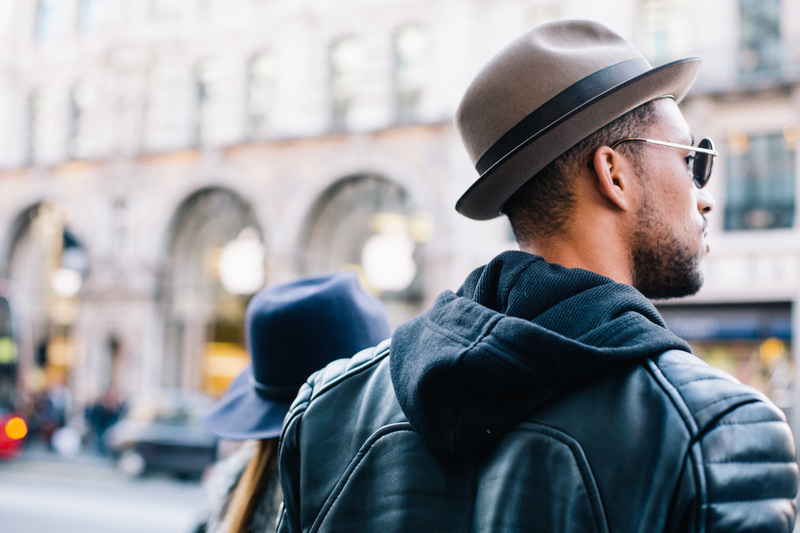 this camera is ideal for the amateur and semi-professional photographer. The camera has numerous features to achieve professional quality results. Smile for the camera! 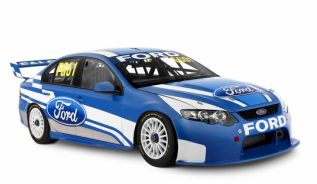 if you want to experience a day in the life of a V8 driver then get behind the wheel of a genuine V8 race car and experience the speed and power for yourself. Rewards is for 2 and valid in Brisbane. 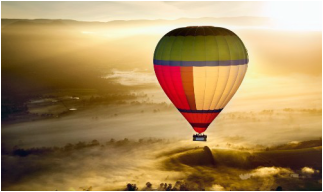 1 hour flight for 2 people - experience the wonder, silence and romance of hot air ballooning over picturesque scenery with a delicious champagne breakfast (Gold Coast or Brisbane). We invite you to come and fly! Reward is for 2 people - spoil that special lady in your life with a voucher to a day spa near you. 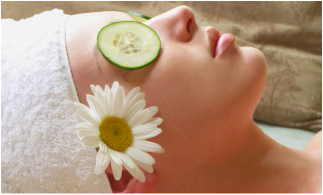 enjoy a massage or pedicure to name but a few of the treatments available. Then afterwards sing and dance the night away with 2 show tickets to a concert or popular show. 2 hours for 2 people - experience the thrill of a life time in a safe and professionally supervised flight. 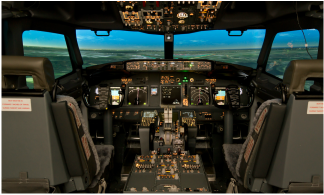 You choose the weather conditions, where you're flying and even the time of day. Based at Brisbane and Gold Coast. Up, up and away!